Looks like Ryan Gosling was inspired by the time he worked with Director Nicolas Winding Refn (who helmed “Drive” and “Only God Forgives“). 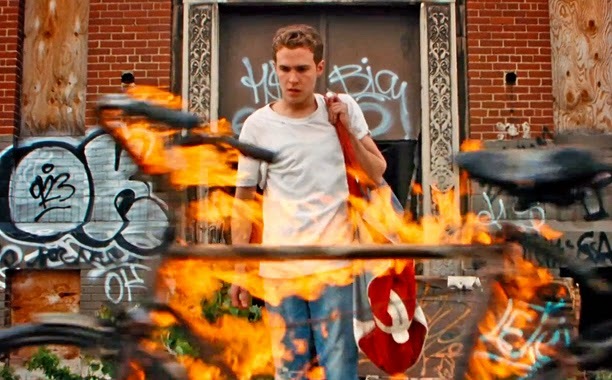 And I love the result: can’t wait to see the film! 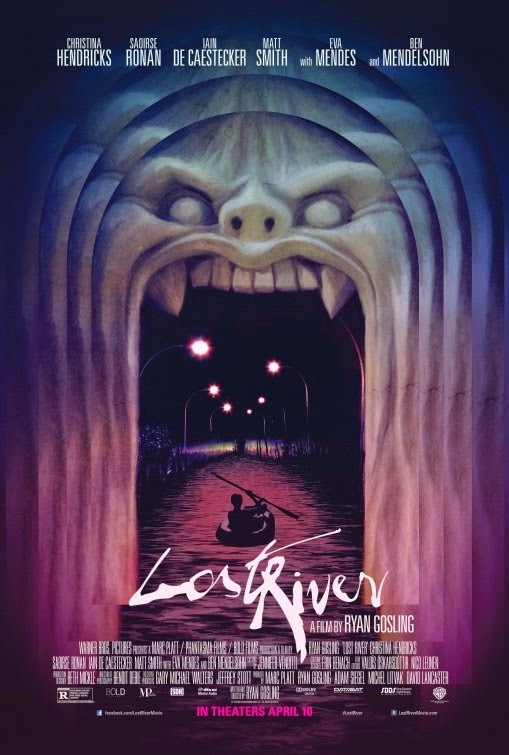 The release date of Lost River is set to April 10, 2015.